PopUp WiFi Towers just love a crowd. When you need to deliver measurable ROI to sponsors, PopUp WiFi Towers are our all inclusive, fully customised and branded WiFi solution. 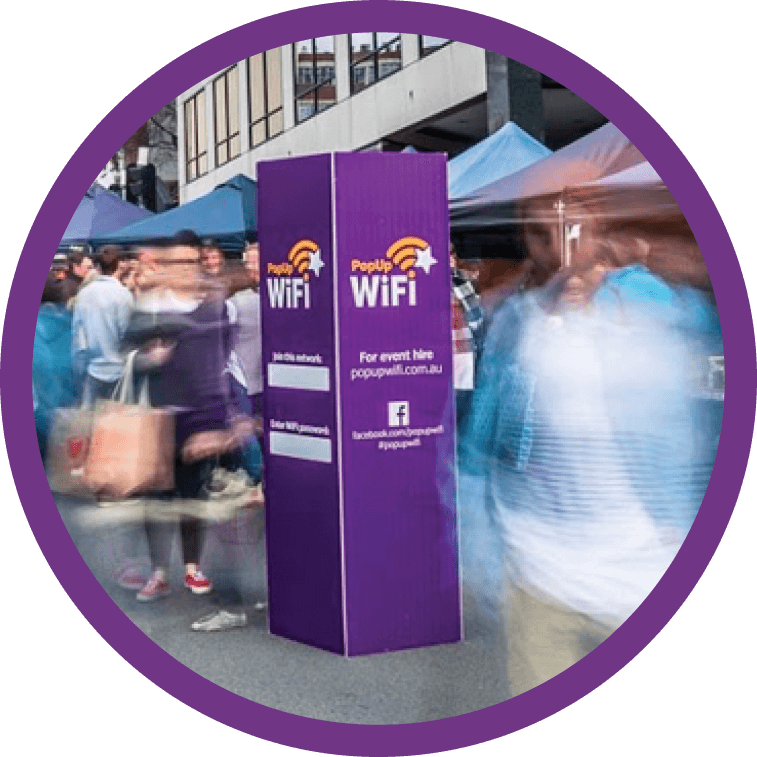 Filled with tricky tech for the best performance under pressure, PopUp WiFi Towers are uniquely designed to build brand awareness, provide invaluable data insights and build your database. Full CAPTIVATE marketing integration – Our integrated CAPTIVATE service makes your WiFi work harder by driving traffic to the website of your choice. Find out more about CAPTIVATE here. 400 devices connected simultaneously – Up to 400 devices can use the WiFi at the same time. Custom signage – Make your Tower your own with custom signage to promote your brand or sponsors. 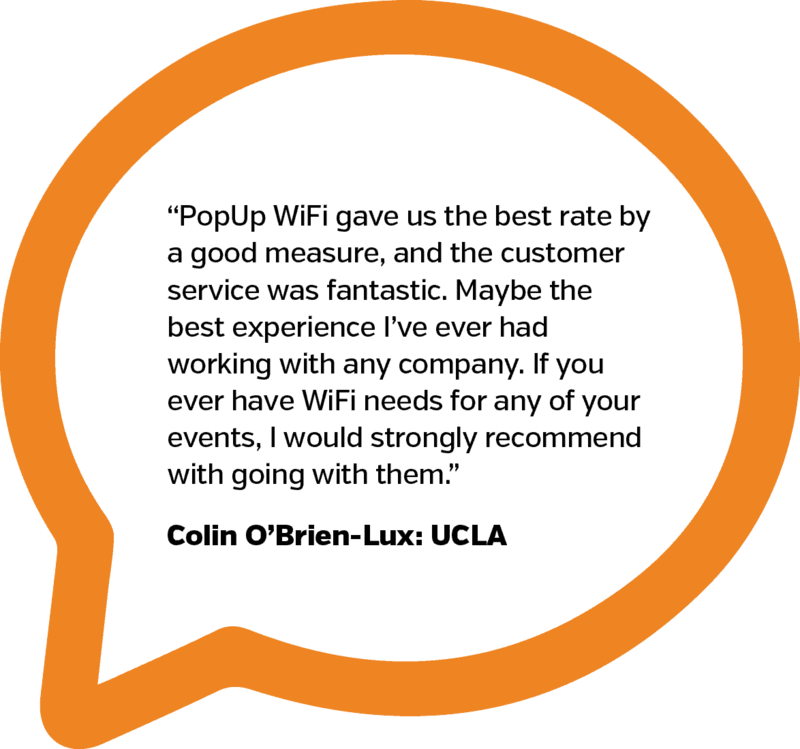 Onsite set up and support – Support is something we take very seriously at PopUpWiFi. 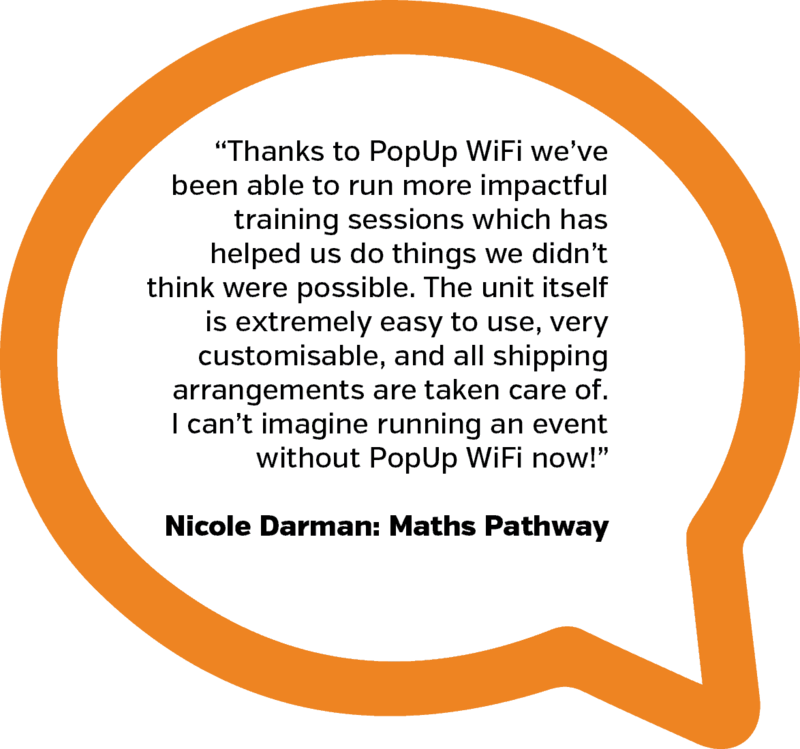 All PopUp WiFi Towers come standard with onsite set up and support. 50 metre coverage radius – In any direction from the unit. Coverage may be greater in large open spaces and can be affected by obstructions. Chat to us if you have specific coverage needs. Multiple WiFi channels for reliability – Find out more about our WiFi bands and their performance and reliability on our tech specs page. Blocking of data-hungry applications – If you’re keen to keep data use for just the purpose you have in mind, we can block certain data-hungry applications, like iOs updates, high definition video streaming and torrents. Ethernet cable – Need an ethernet port with your internet? Just ask when ordering. 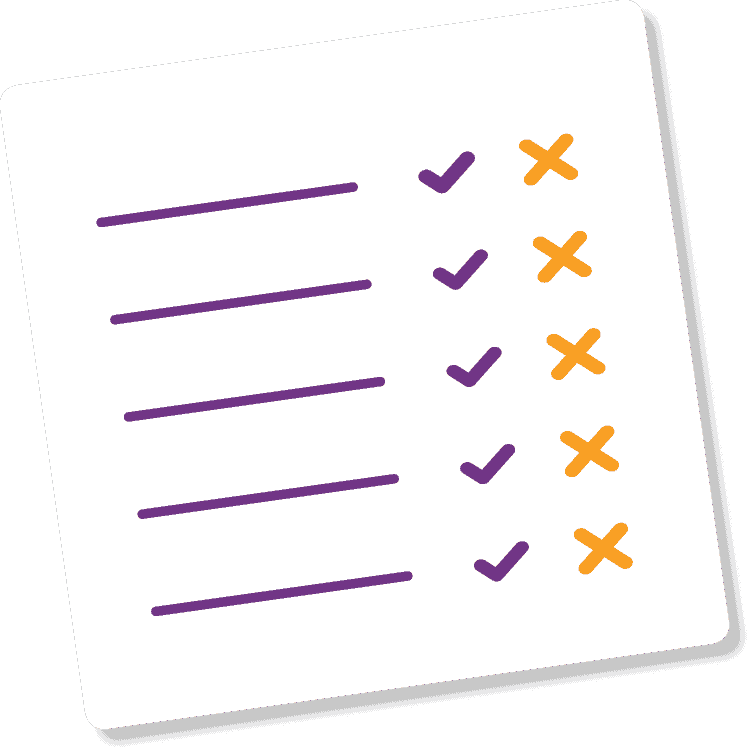 Priority network available – You can choose to have a VIP network for your presenters, staff or any ticketing and payments systems. This network gets first access to the bandwidth available for uninterrupted performance. A great option for crowded events and conferences. Battery powered options – If you don’t have access to mains power, or just prefer to avoid running leads around your venue, chat to us about battery-powered options. So, how much does this fast, reliable and ridiculously good-looking temporary WiFi cost? Can I lease a PopUp WiFi unit? How much data will I need for my WiFi hire?